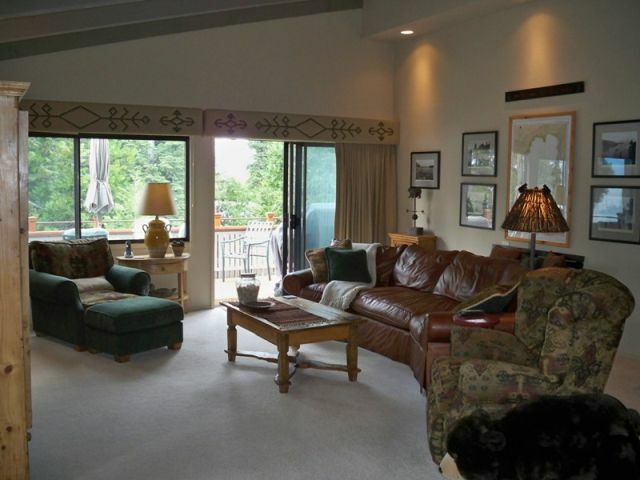 Sunny and updated townhome with 2 private decks to enjoy the views. 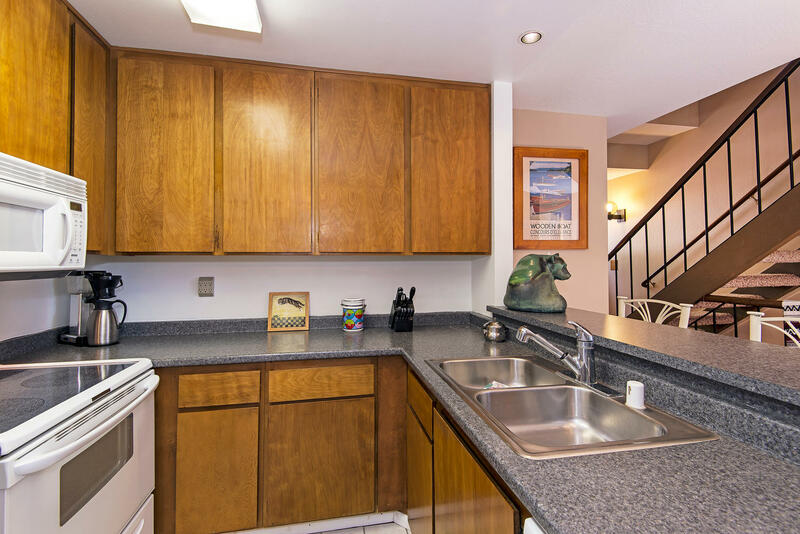 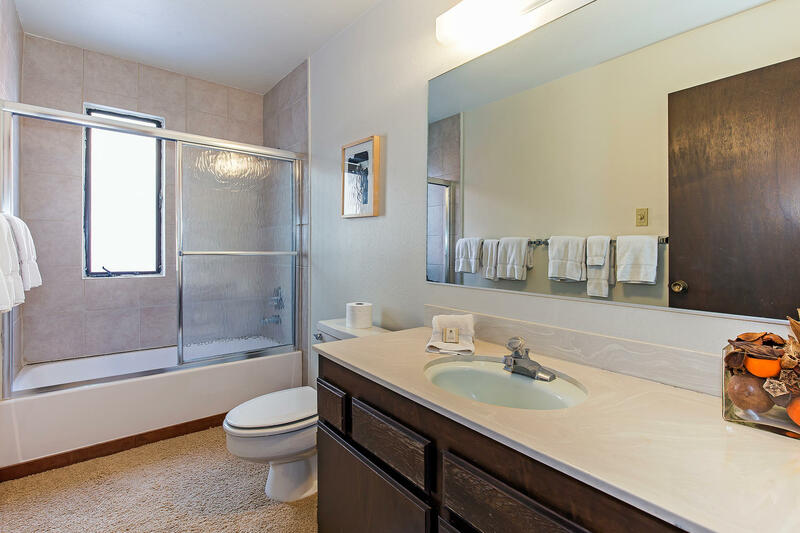 Two bedroom, two bath plus loft in desirable Carnelian Woods condominium development has been beautifully maintained and is in “like new” condition. 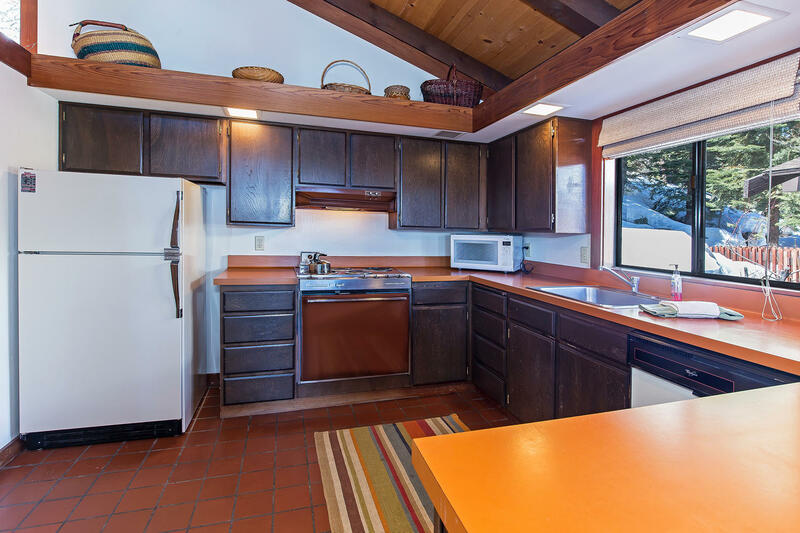 Vaulted ceilings, covered entry with ample storage. 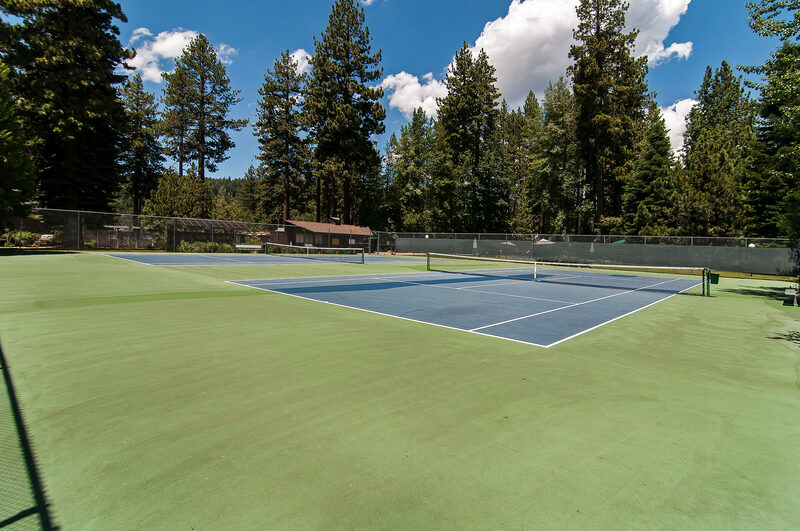 The homeowners association includes pool, spas, tennis, bocce ball and clubhouse. 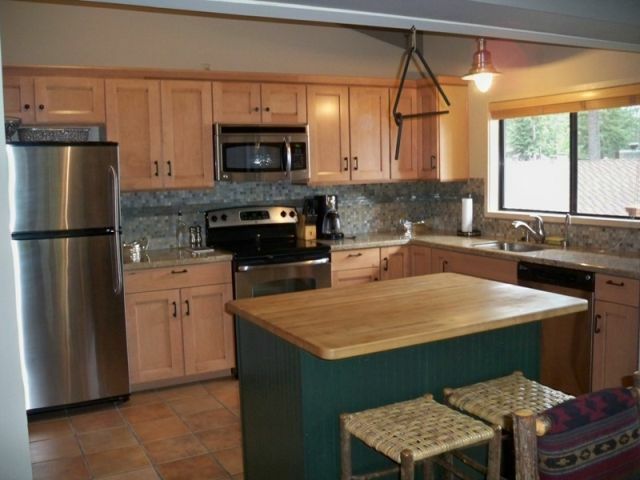 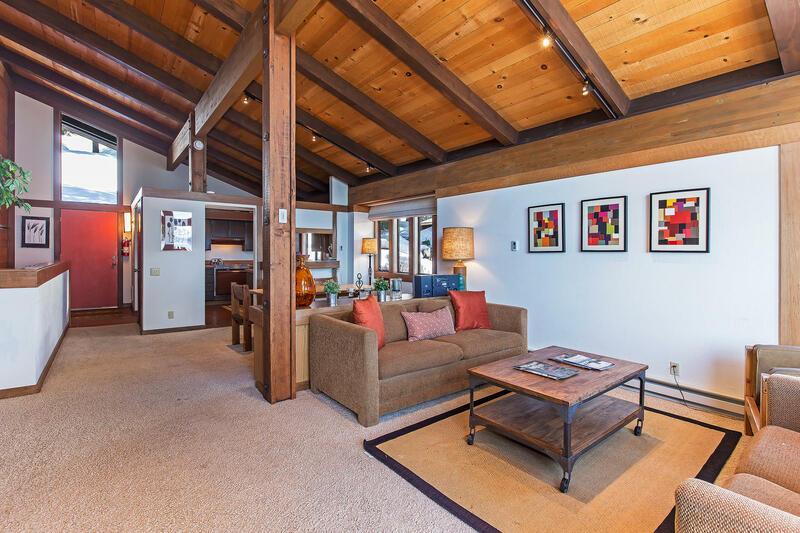 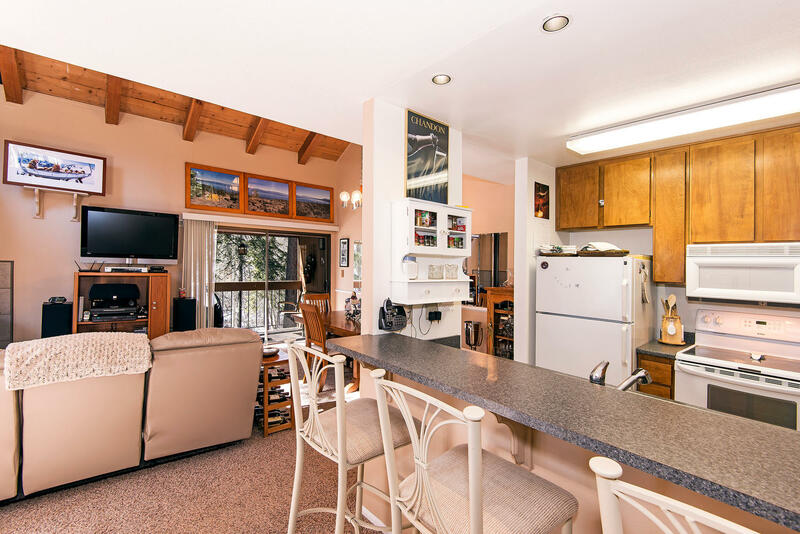 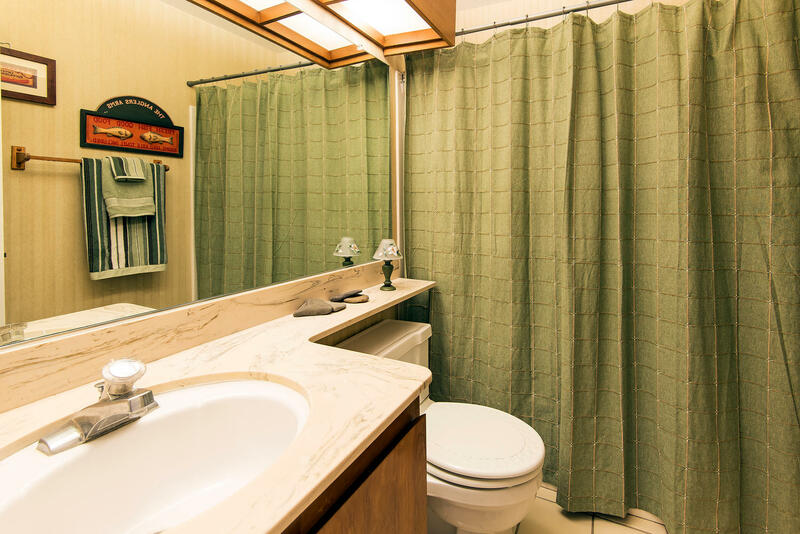 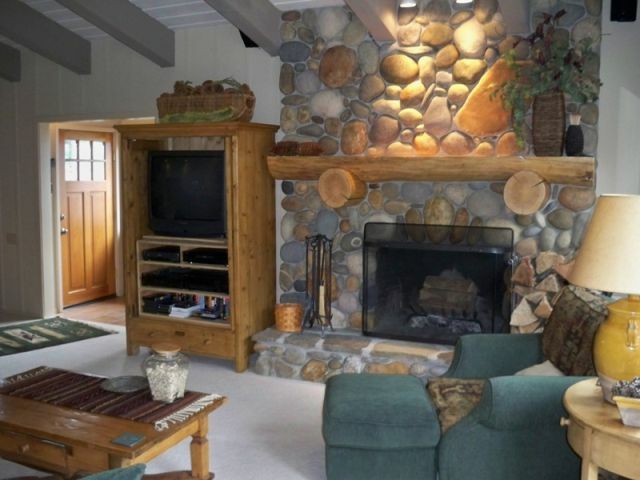 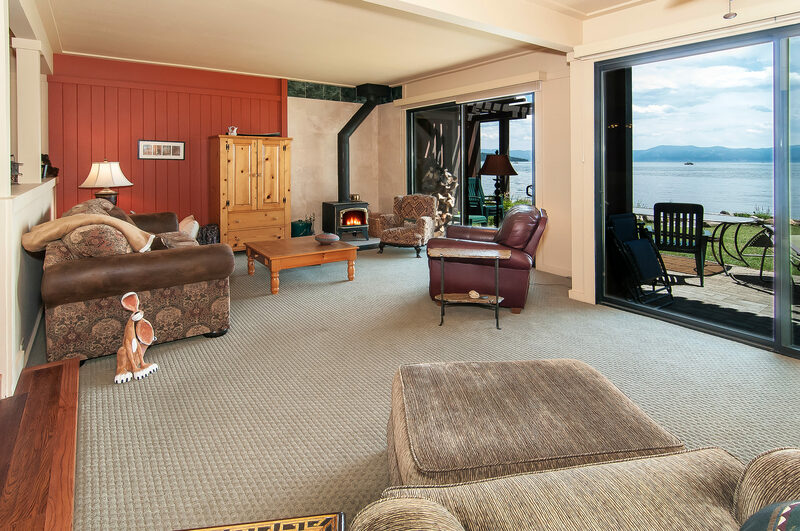 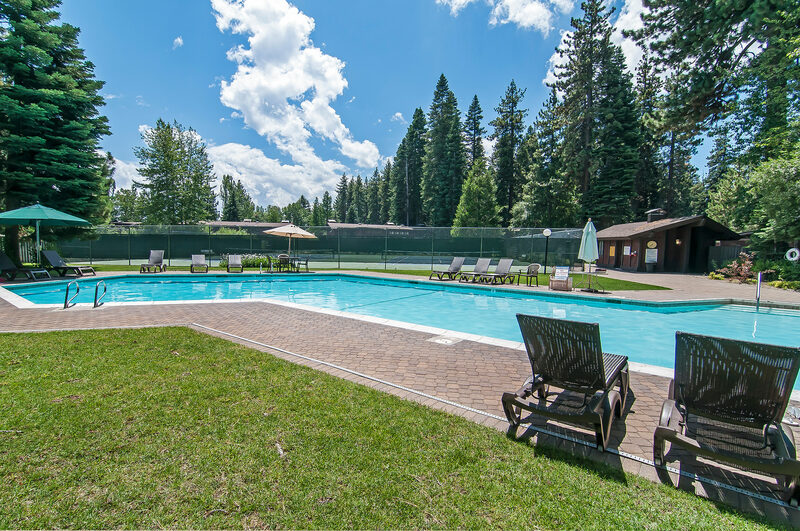 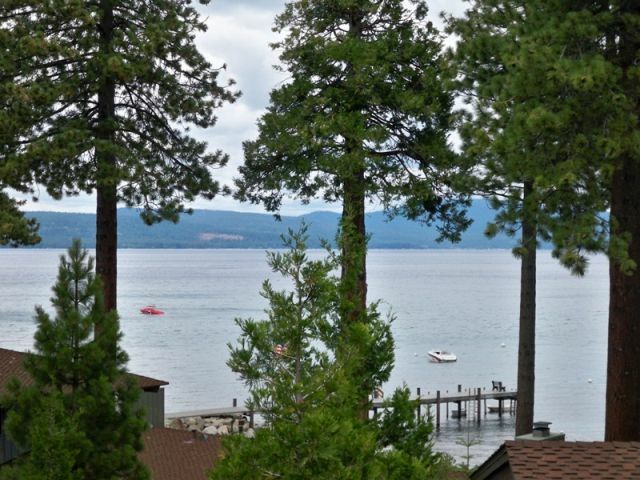 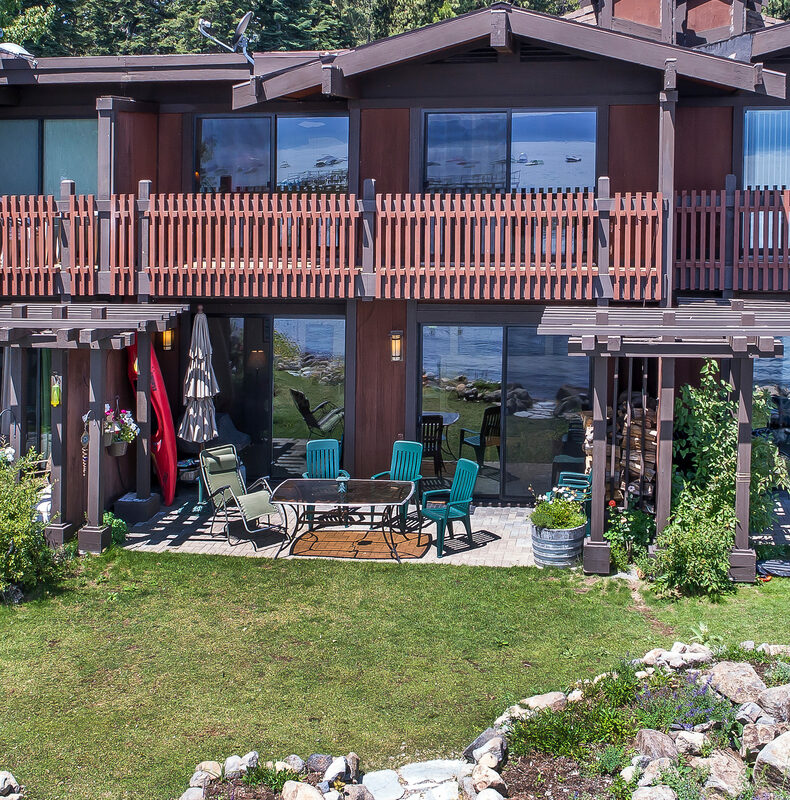 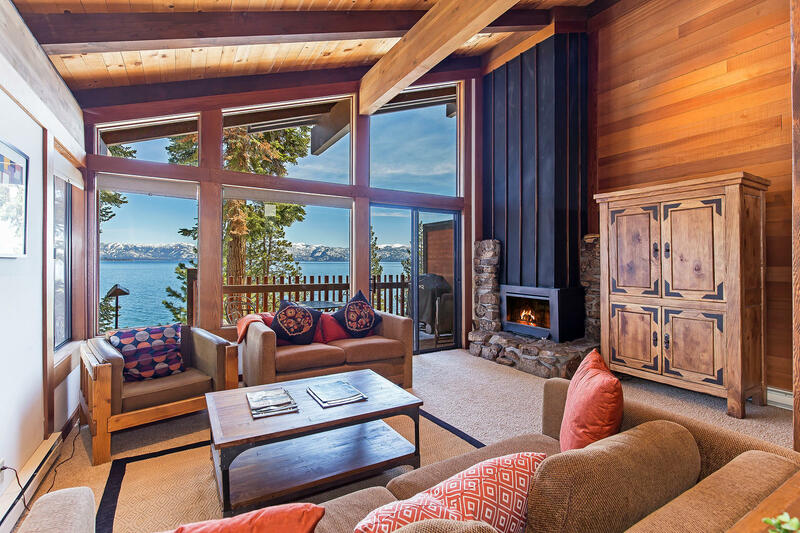 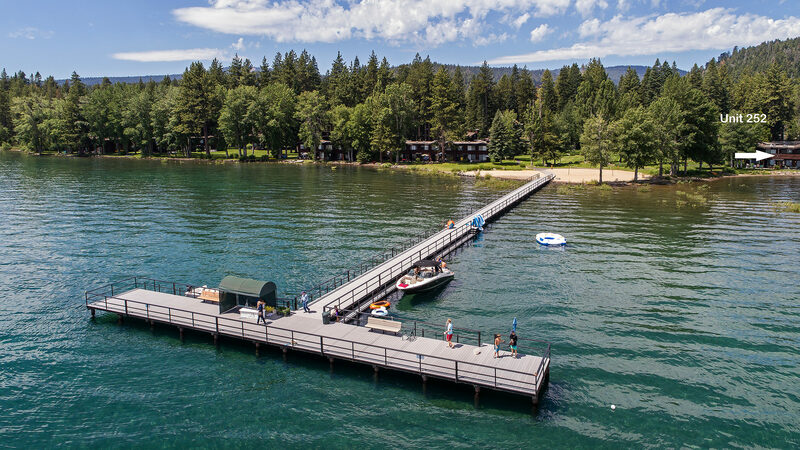 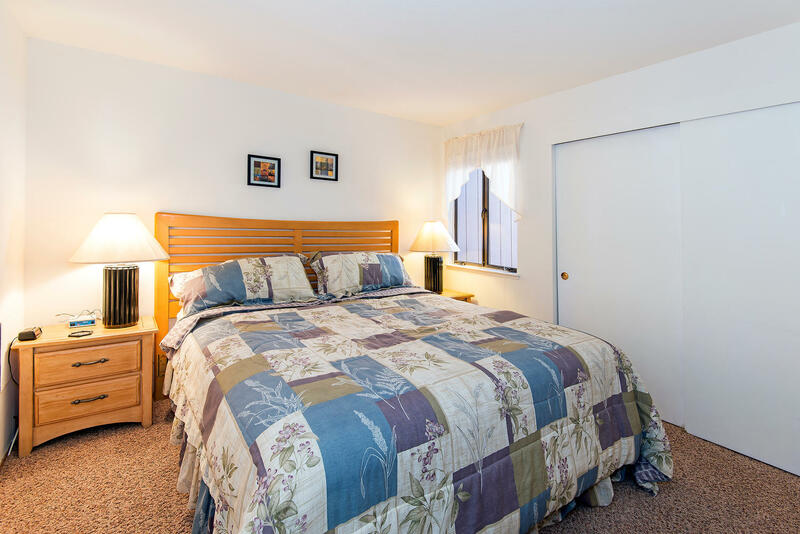 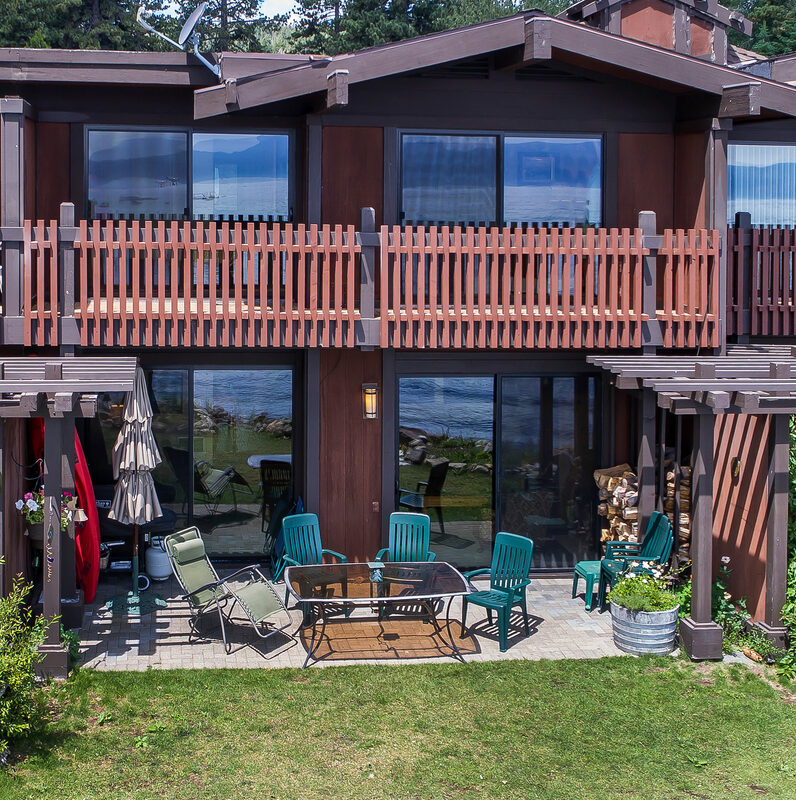 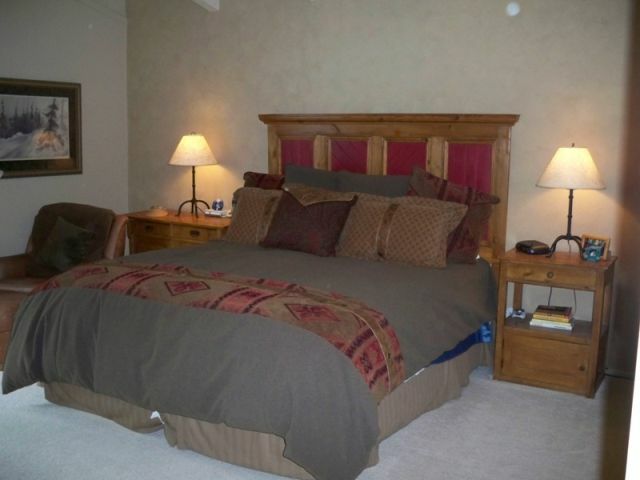 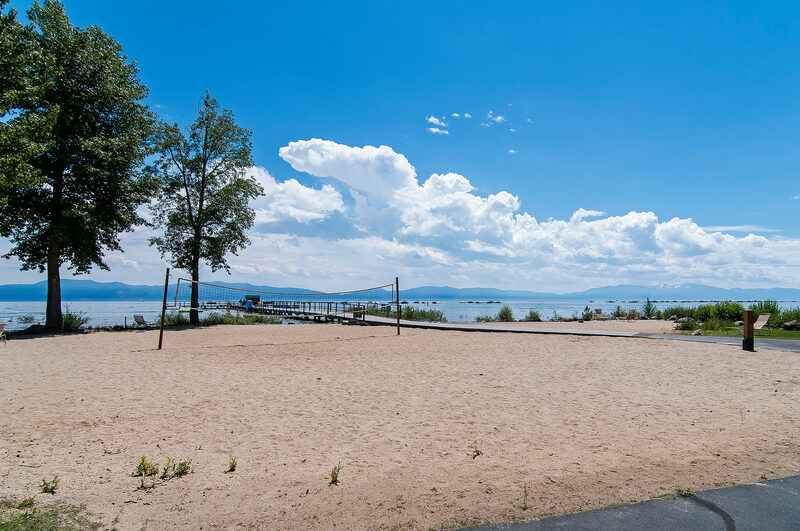 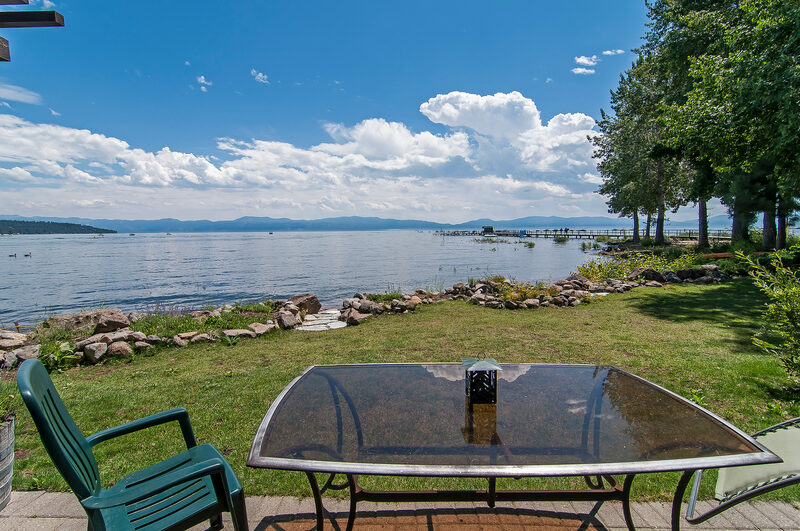 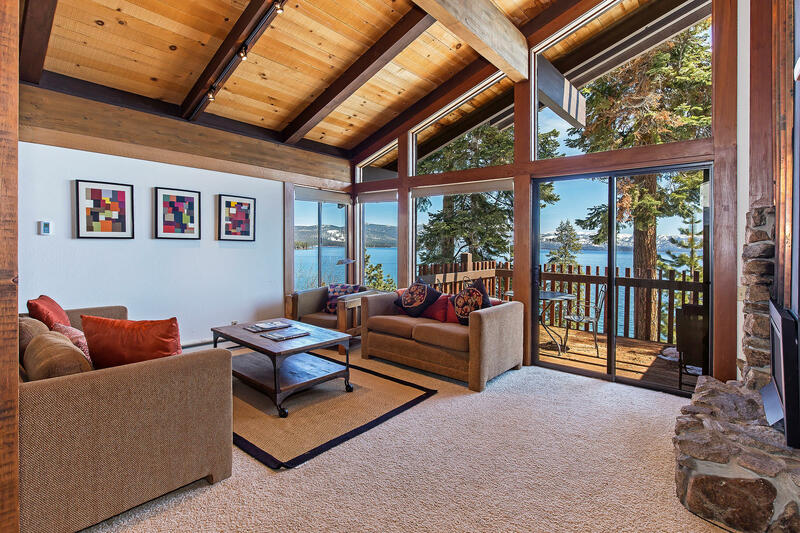 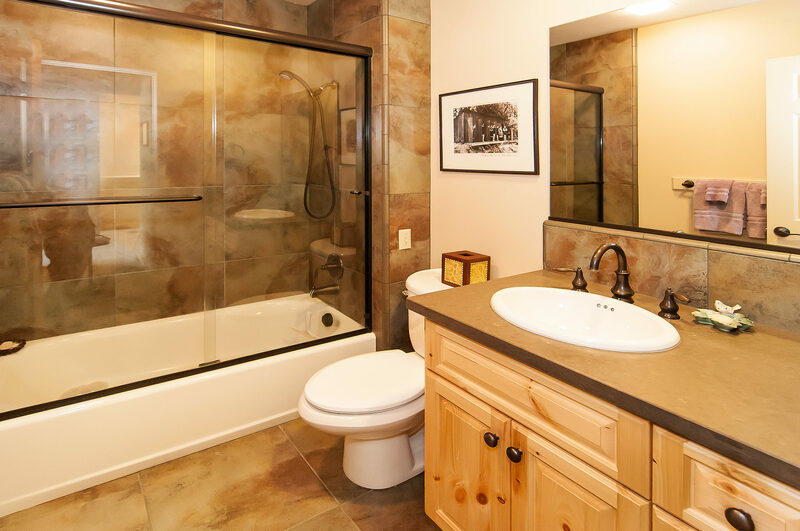 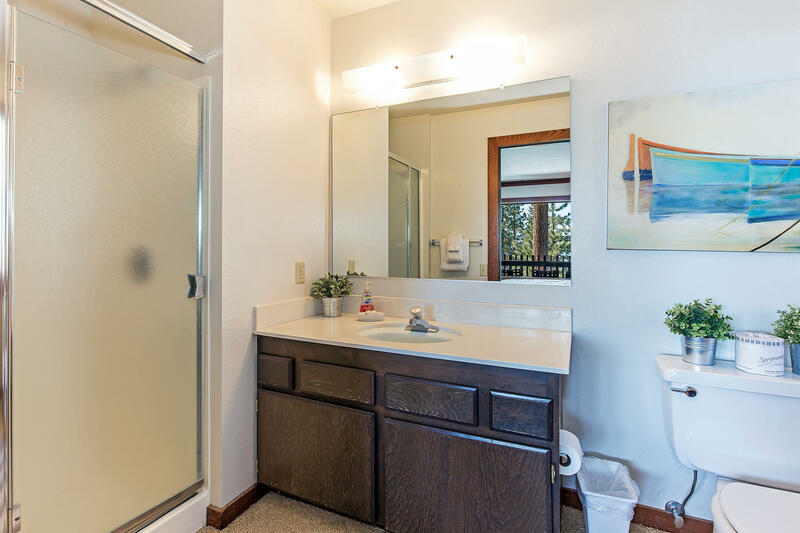 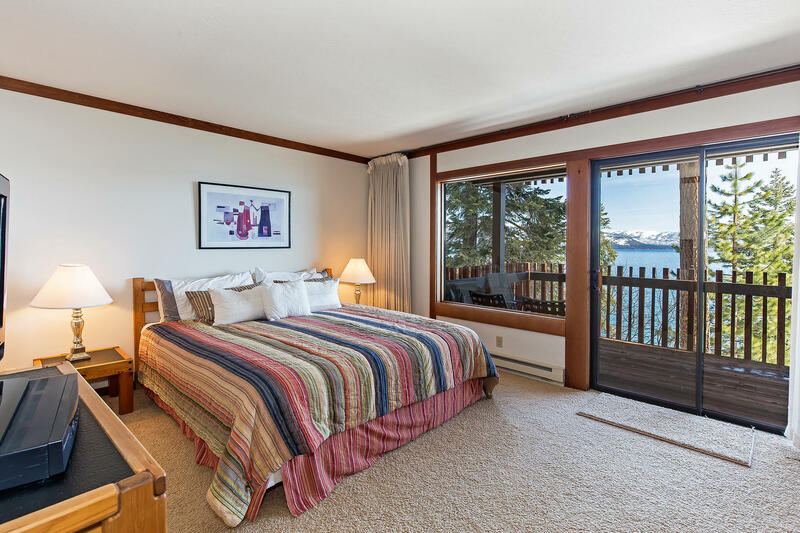 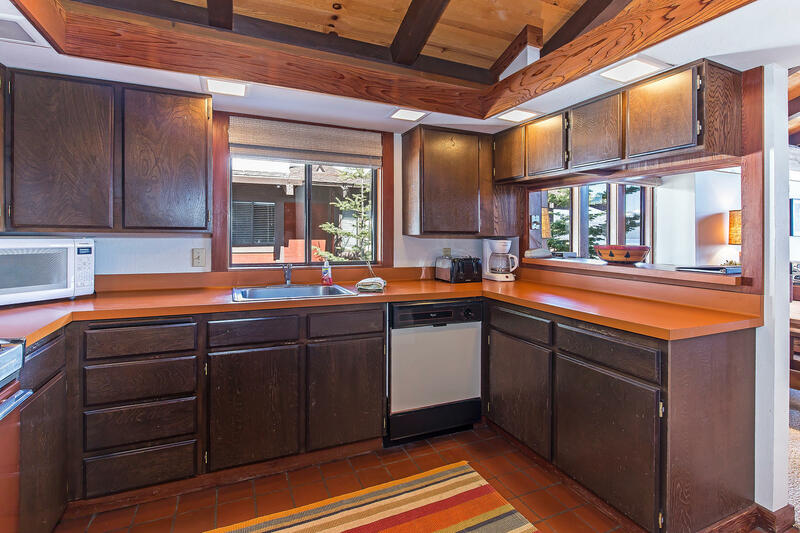 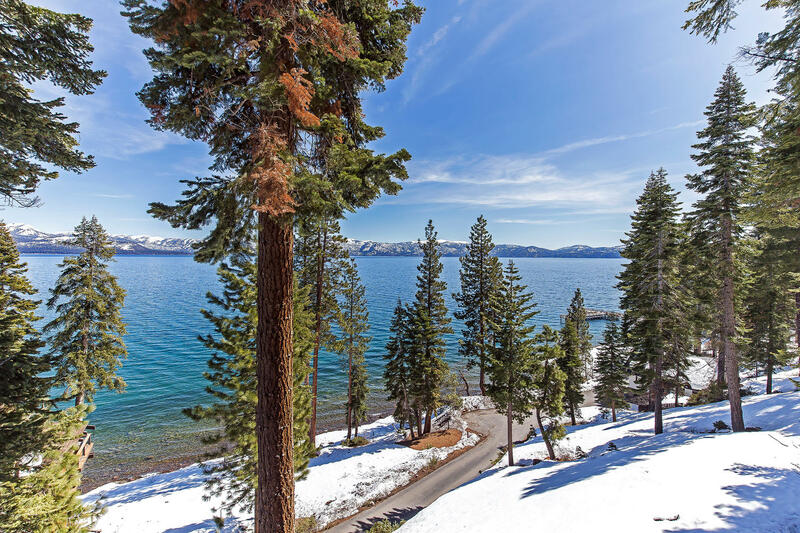 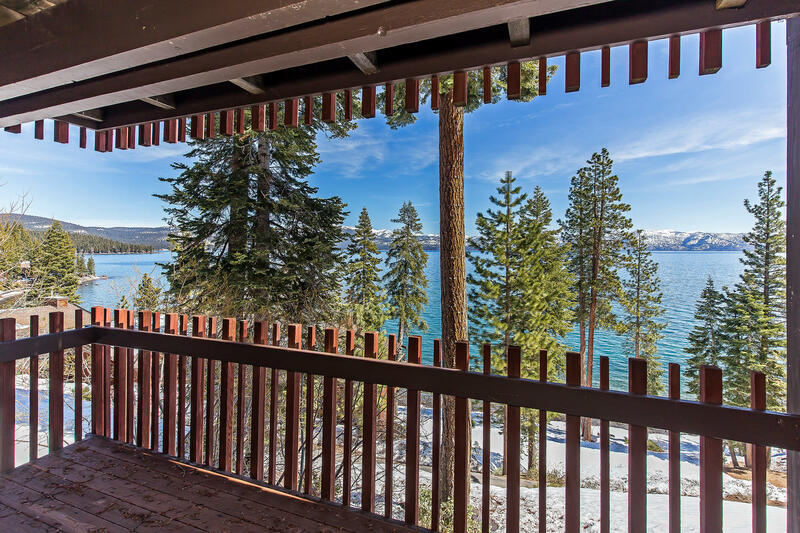 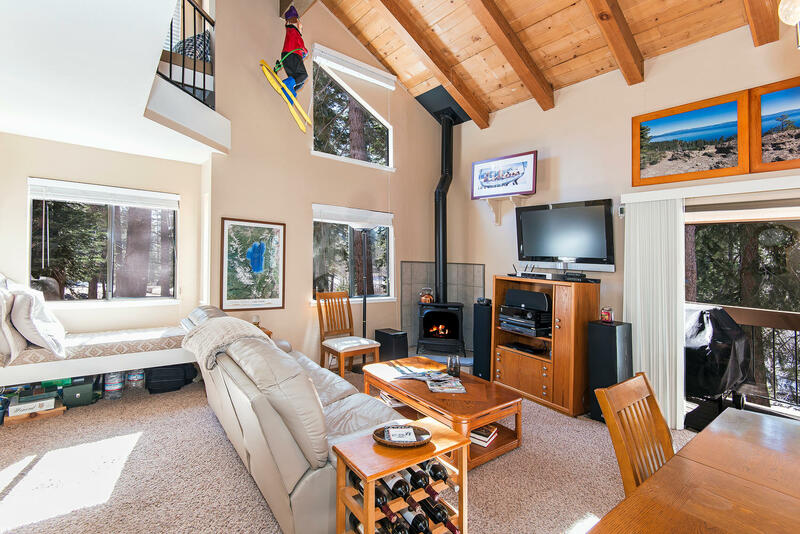 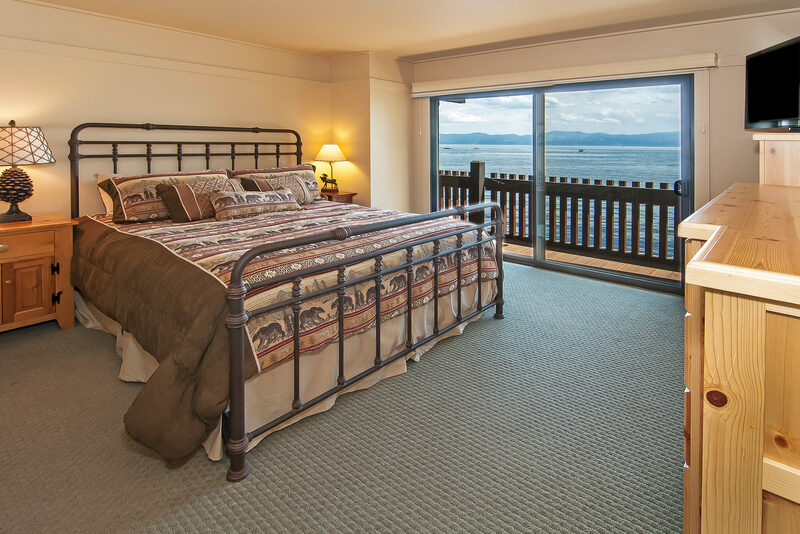 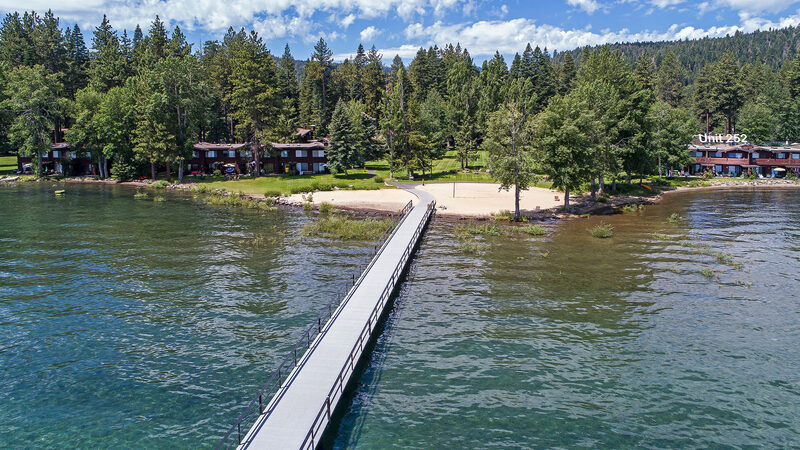 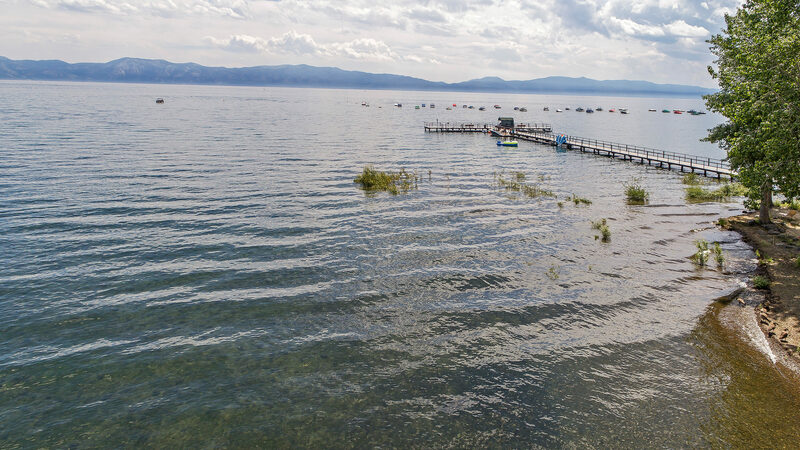 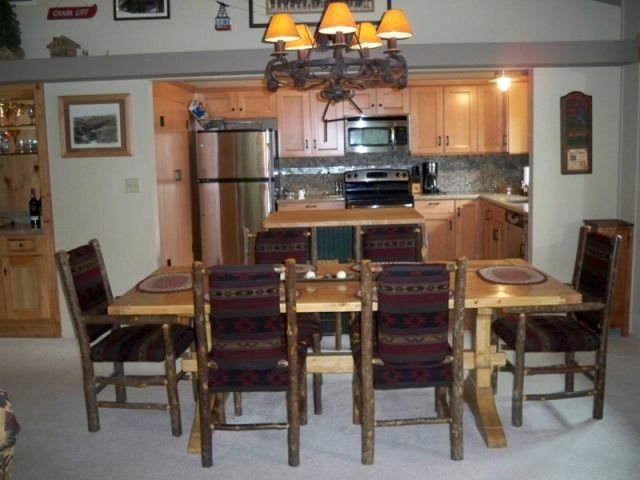 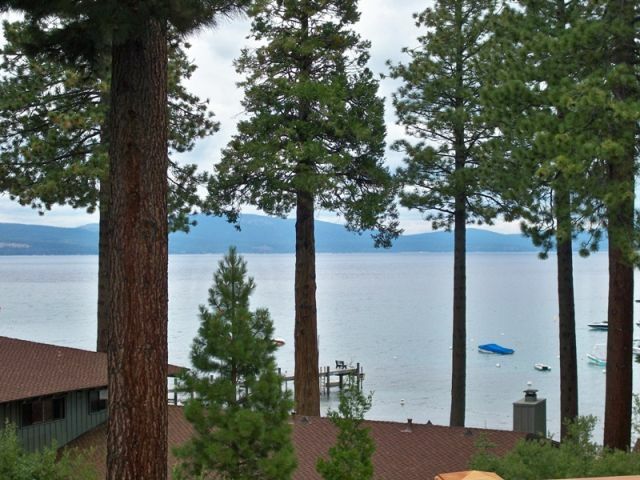 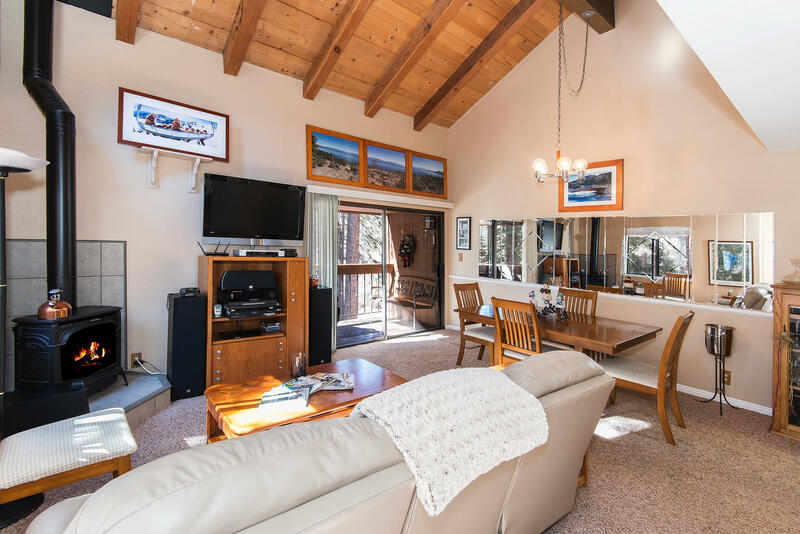 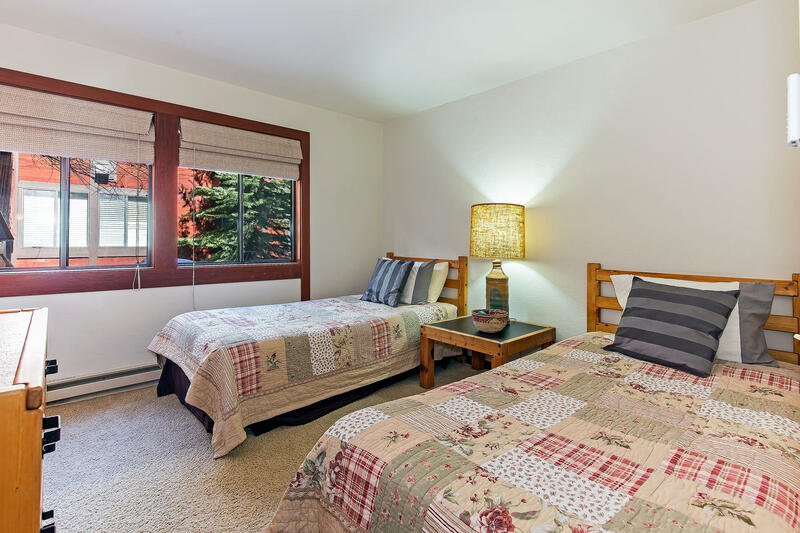 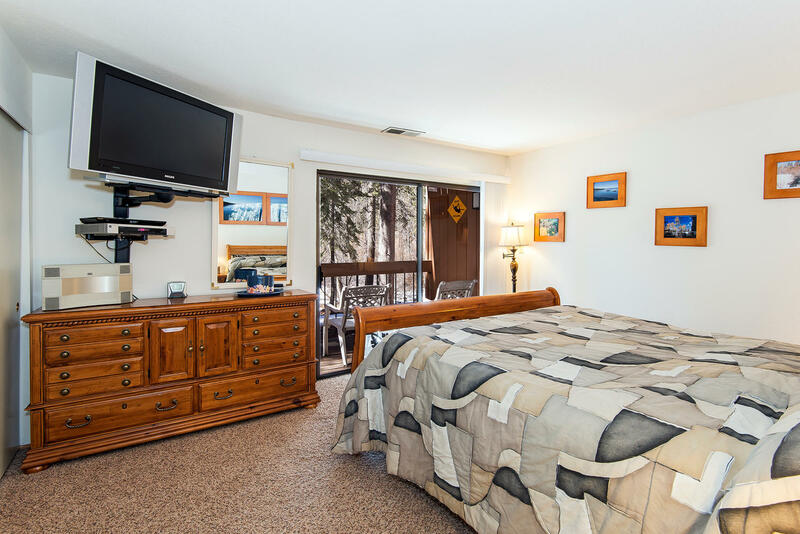 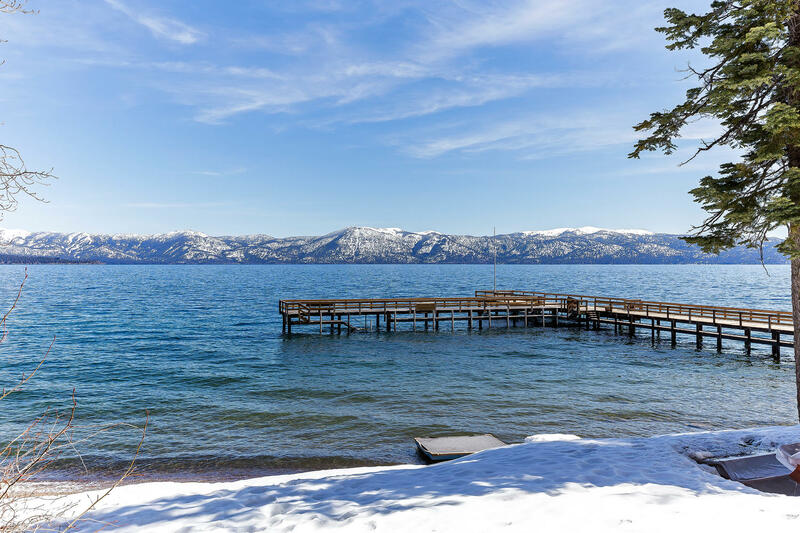 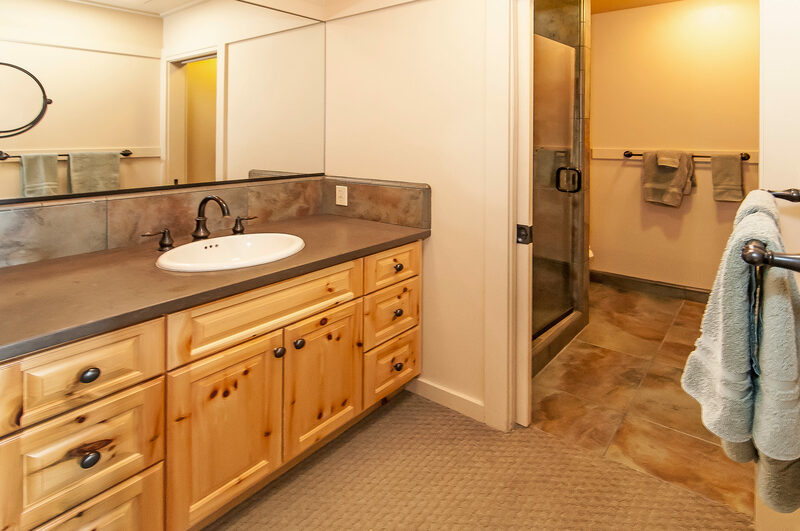 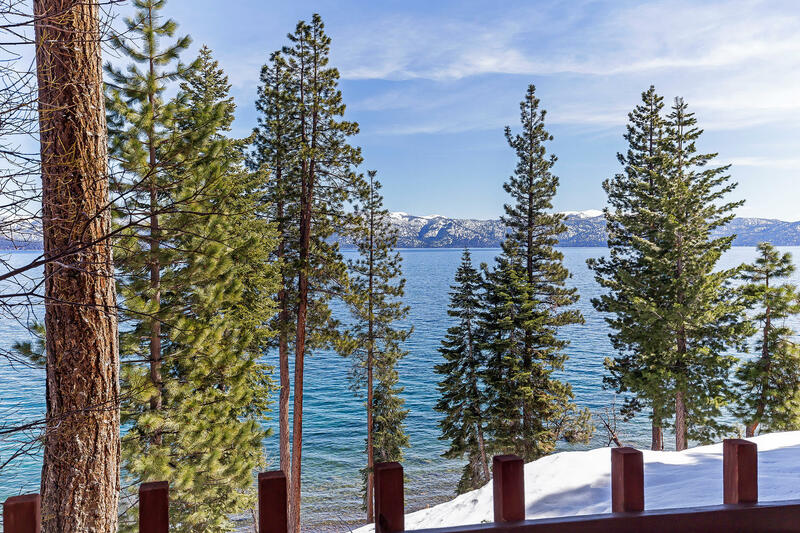 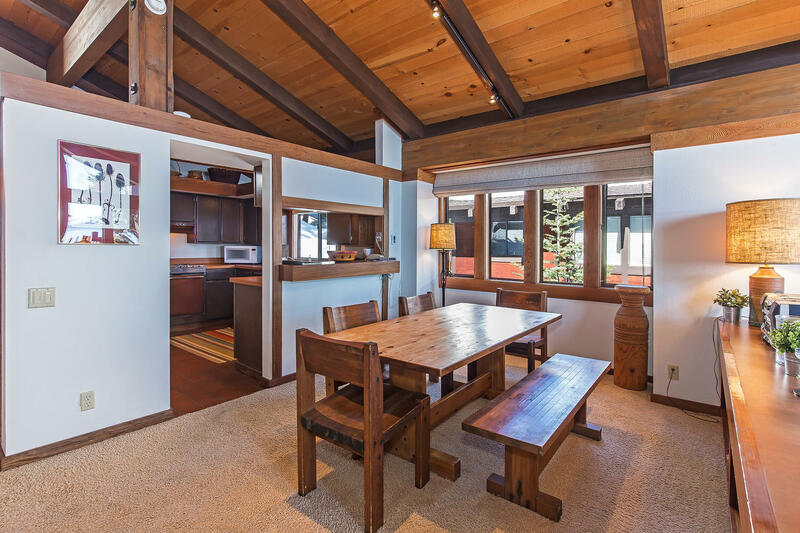 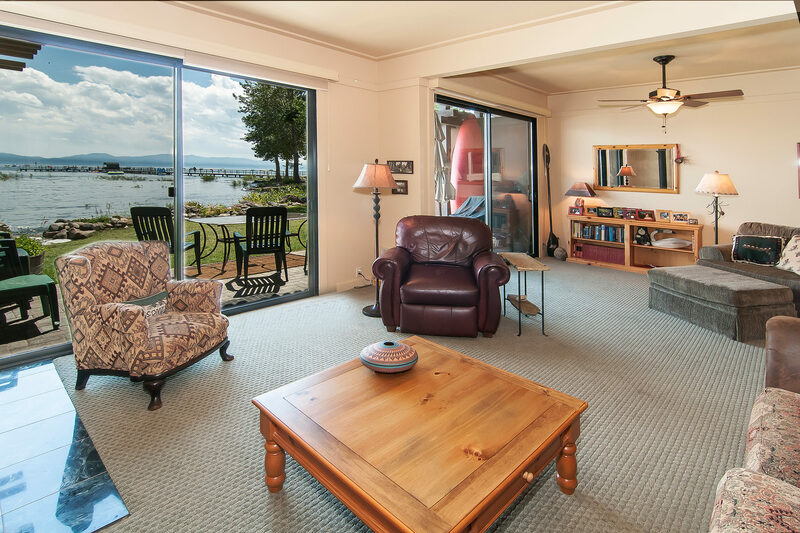 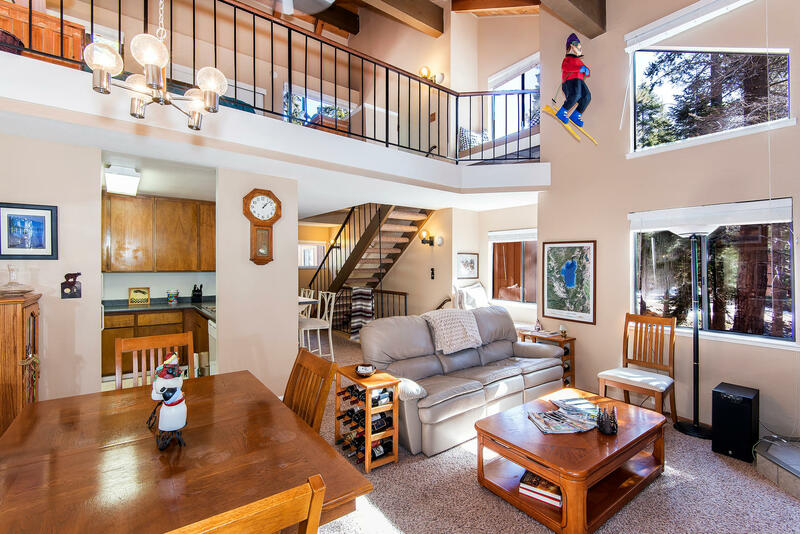 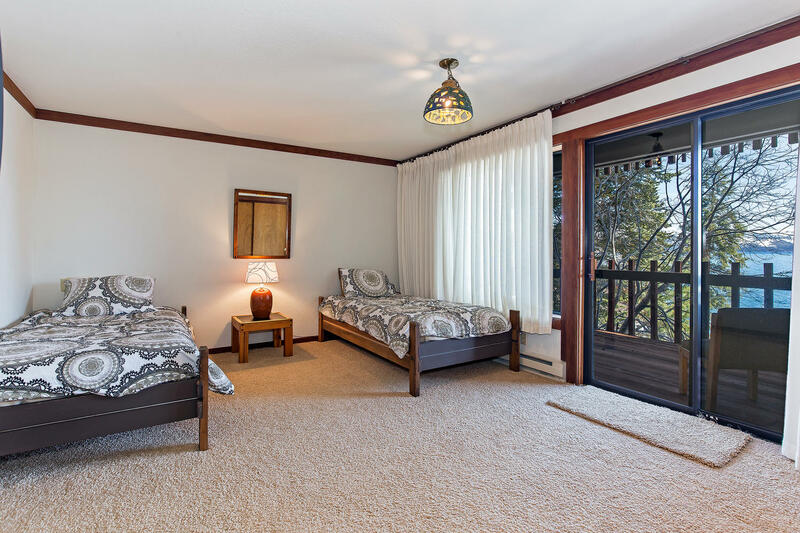 Easy access to amenities and close to miles of trails, Garwoods Restaurant, Waterman’s Landing, kayak beaches, Sierra Boat and centrally located to the best North Shore ski resorts. 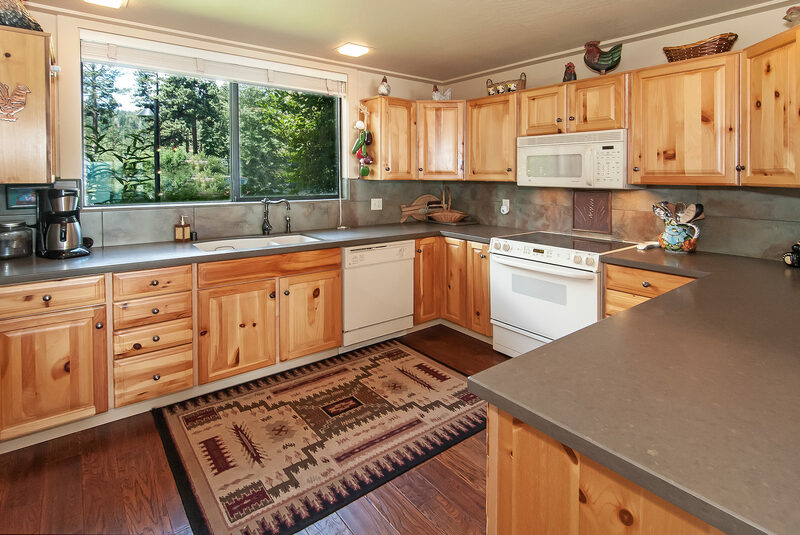 Asking $359,000. 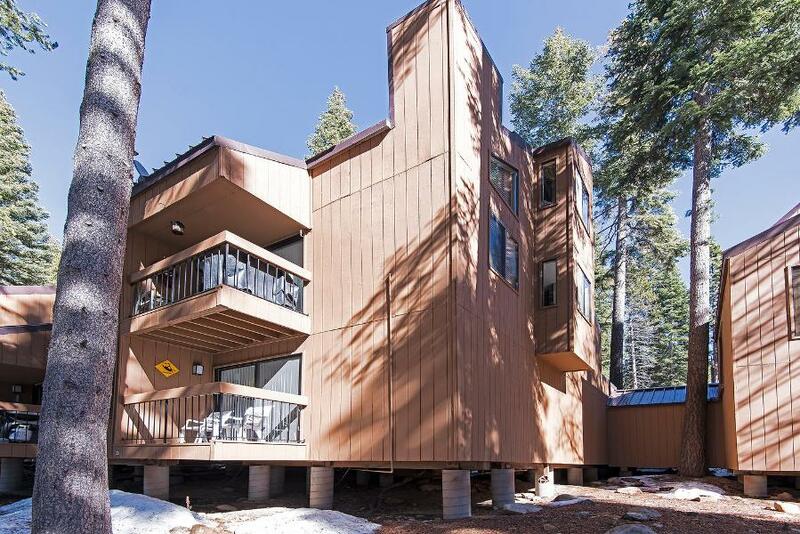 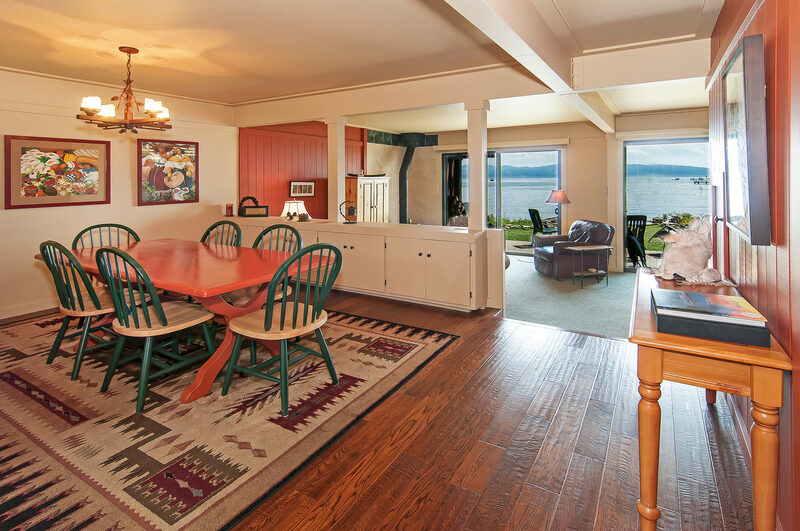 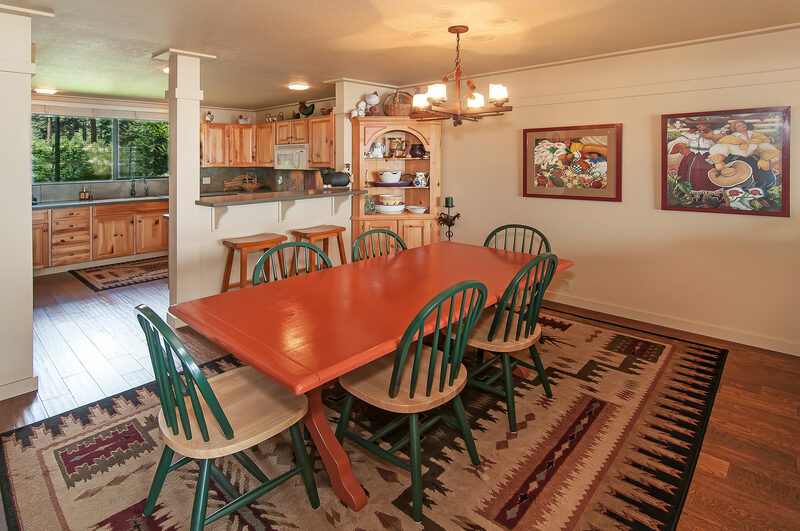 Sold on 4/14/2014 for $354,000.